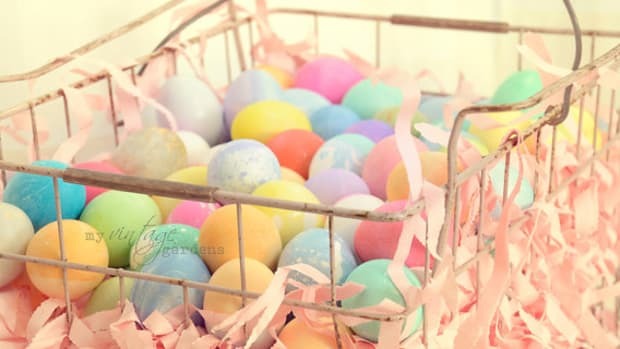 Dyeing eggs is one of the best parts of Easter… aside from the chocolate, of course. 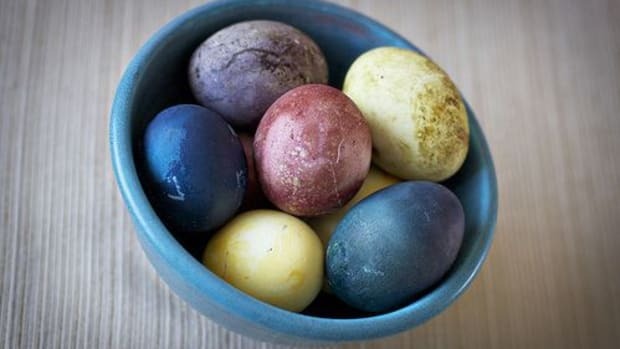 This Easter, skip the traditional dyes loaded with chemicals and color your eggs with foods that give off natural dyes. Those little bottles of food coloring that you’re used to using contain tons of chemicals and can negatively affect your children. According to Science News, they can cause ADHD, harm development, ignite hyperactivity, compromise your immune system and cause sterility. The Center for Disease Control and Prevention even found links between food coloring and asthma, allergic reactions and lead poisoning. Wowza! Despite all that, the FDA’s Food Advisory Committee concluded that there was not enough evidence to support a ban on food coloring based on those health claims. 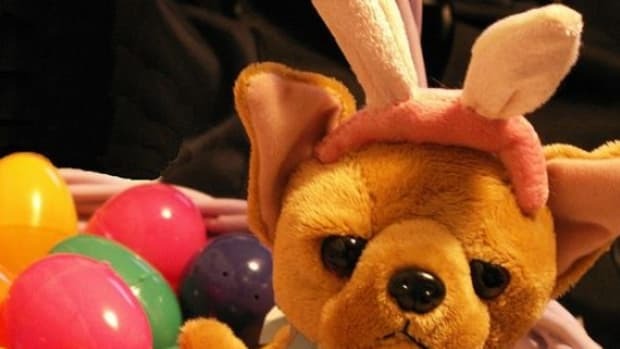 Even though your child won’t be eating the food coloring on the Easter eggs (hopefully), they will still be dipping their hands and fingers in it which will seep into their skin and blood system. We prefer the most of natural of the natural approach; dyes from some of our favorite foods. 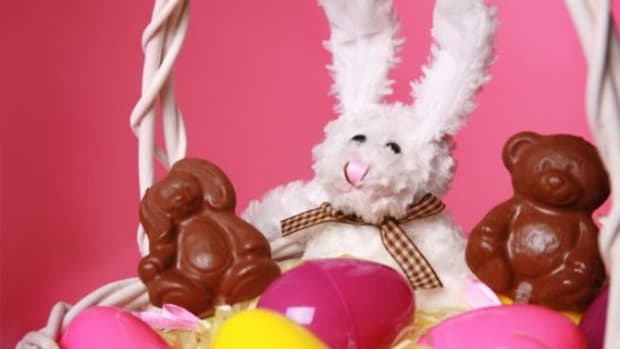 You’ll need white vinegar (it prepares the eggs to absorb color), a saucepan, water, eggs and the following food items. Start by hard boiling your eggs. 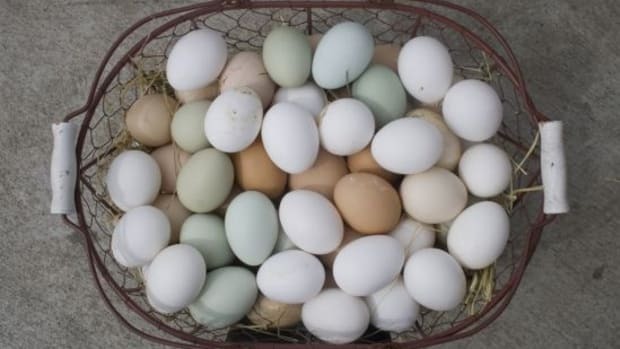 Cover your eggs with water and bring to a boil. Reduce to a simmer and let them cook for 8 minutes. Remove carefully from the water and place in a cushy spot to dry and cool. Prepare your dyes by adding 1 cup of water, 1-2 tablespoons of white vinegar, and your natural food coloring of choice to a sauce pan -- about 1/2 cup to start. Simmer for 10 minutes and add more or less of the food item to achieve your desired color. 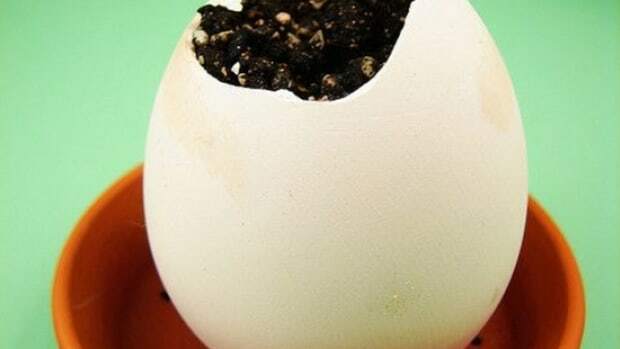 Pour into an individual container (it should still be hot) and get ready to dip your eggs or paint them. Voila! 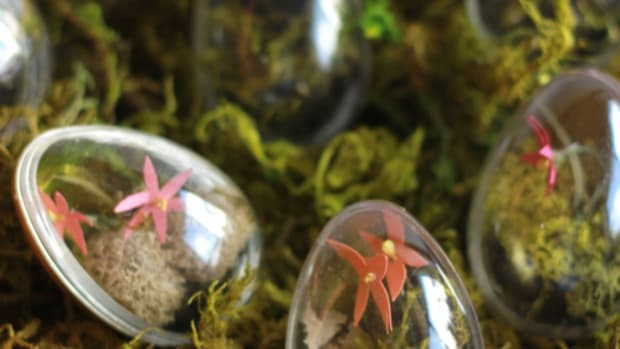 Gorgeous Easter eggs without all those harsh chemicals. 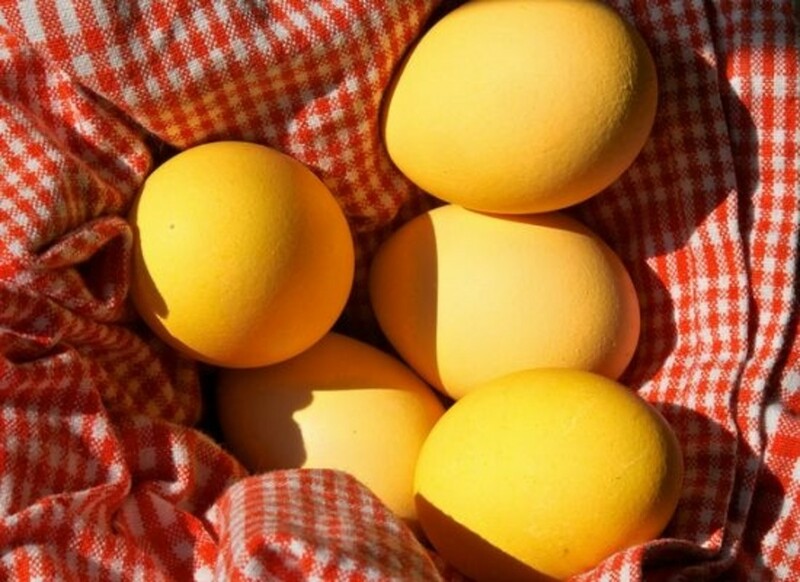 On a side note: Since these dyes are all-natural, let your eggs soak for a few minutes or boil the eggs with the dye for brighter colors. 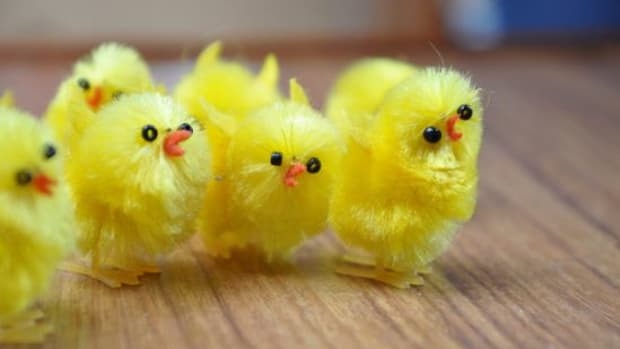 Though they will not be quite as vivid as ones dyed with chemical food coloring, you still get all the fun in of this celebratory activity.